Call for Proposals: Host the WDW Member Summit 2020 or 2021! The World Design Weeks board will follow a selection procedure and will then inform the applying festivals. World Design Weeks will gather its members again in Milan during Milan Design Weeks. The meet-up consists of a workshop and cocktails. We have collected top events and exhibitions to see from WDW members’ during Milan Design Week. See the highlights selected by World Design Weeks members in Milan Design Week's programme. Mexico City has been selected as the second city that will preside over the worldwide network of 50 urban and design festivals, World Design Weeks. During the Design Week Mexico and Arch Days Forum their representatives will meet on October 13th at the World Summit of Design Weeks, which will include events such as Design Week Forum, where the audience will be able to interact with some of the international design scene. This year, distinguished as the World Design Capital, Mexico City has been celebrating its own Design Week every autumn since 2009. The 2018 edition will take place from October 10th to 14th and will held more than 25 events. The first major event of World Design Weeks network was held on 14–15 September 2017 in Clarion Congress Centre in Helsinki. World Design Weeks Summit Helsinki 2017 consisted of two individual events that brought together design festivals and their partners around the world. "WORLD FLOWERS" at the Triennale di Milano. 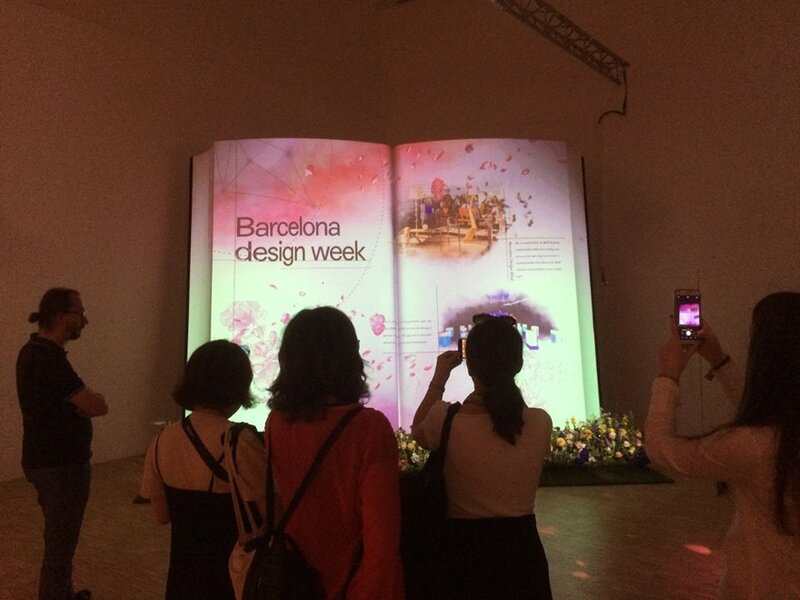 During Milan Design Week, the global members of WDW came together and exhibited "WORLD FLOWERS" at the Triennale di Milano. World Design Weeks gathered design professionals from all around the world in Milan. Look what the eventful day looked like.